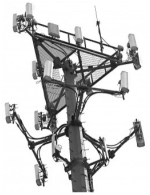 We are appraising a property in Louisa County Virginia and the site has a new cell tower on a 100' x 60' pad site. The lease is $700 per month for 99 years with 15% increases every 5 years. 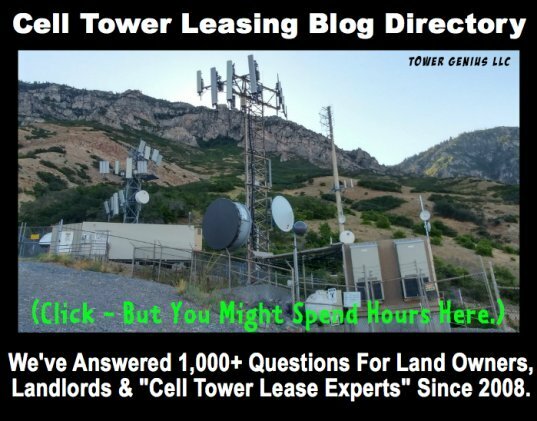 How do i find out what other towers are leasing at on a per month basis in the subject's county and possibly surrounding counties of Spotsylvania, Hanover, Orange, and Goochland. Editor's Note: 99 years? Ouch, that is painful. How did you manage to negotiate that one? Sites values are not determined in a such a manner. 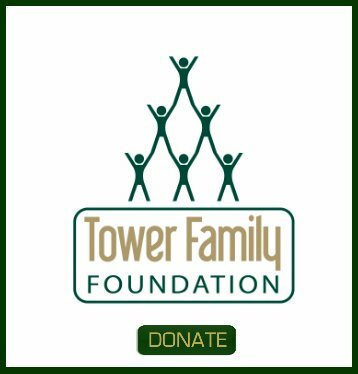 Site values are determined on a site by site basis as to the value it brings to the network and the difficulty in developing other sites (available property, zoning, what does it cover etc...) Give us a call as we would need more info to assist you.